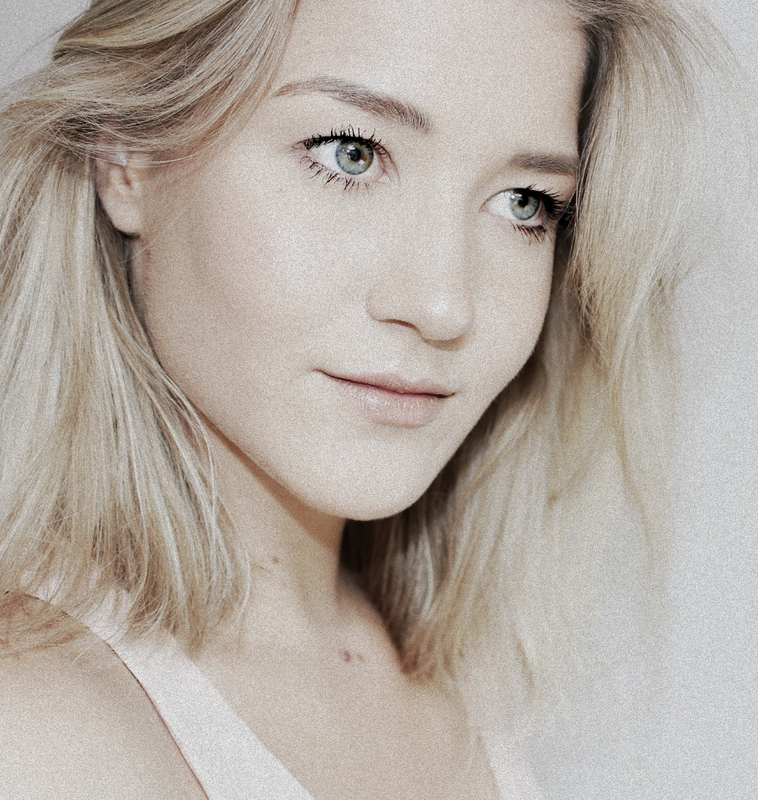 Copyright © Jolien Nathalie. All rights reserved. Unless stated otherwise, all materials on www.joliennathalie.com are copyrighted by Jolien Nathalie. All rights reserved. Neither text or image may be used for any purpose other than personal use. Therefore, reproduction, modification, storage in a retrieval system or retransmission, in any form or by any means, electronic, mechanical or otherwise, for reasons other than personal use, is strictly prohibited without prior explicit permission by Jolien Nathalie. 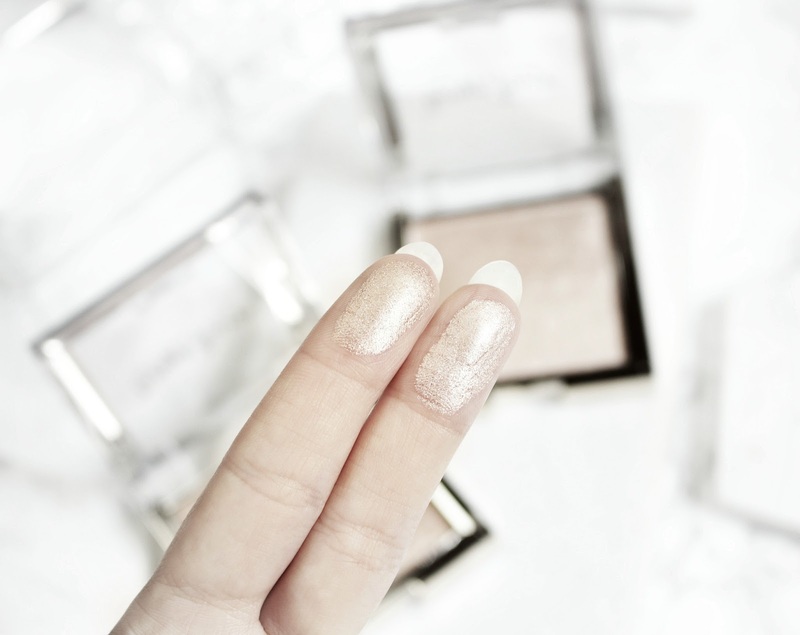 I recently went on a day trip to London and as a Belgian beauty blogger you can imagine that I was absolutely determined to find some makeup items that I had never seen or touched before! At the Superdrug in Oxford Street my eye fell on Tanya Burr Cosmetics, it was a small display but there were a lot of very cute products. 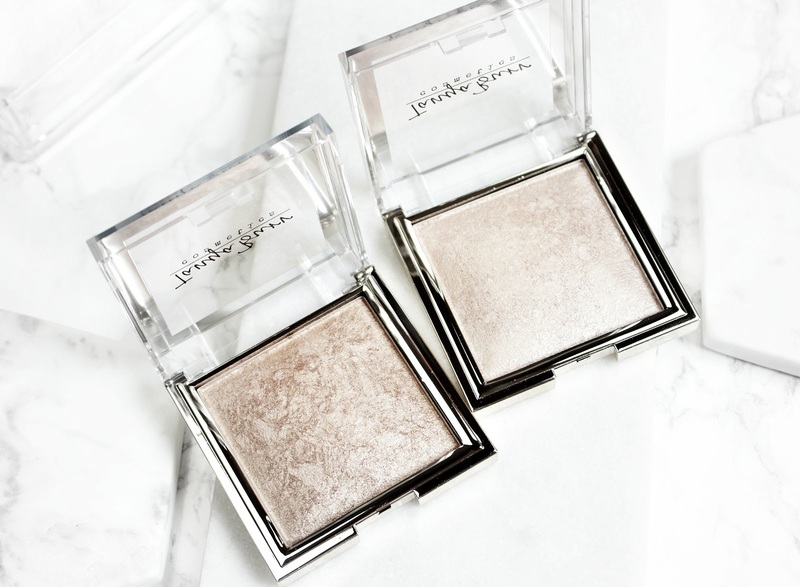 I was drawn to the Illuminating Powders from the 'Chasing The Sun' collection, after a couple of swatches I was sold and purchased 2: Champagne sorbet and Warm bronze. Champagne sorbet being the lighter one and Warm bronze being the darkest shade. Let's have a look! Let me preface this review by saying that I know Tanya Burr is a very well known and successful British Youtuber - but I don't always watch her videos or follow her online content. I do, however, like to purchase products like this because 1) I'm always #teaminternet and 2) because this makeup line looks awesome. Having purchased X, Y and Z from Youtubers in the past, many of you are often under the impression that I must be a super fan and keep up with these youtubers' lives 24/7, I don't - really. I just like to see women succeed and Youtubers make a good life for themselves. 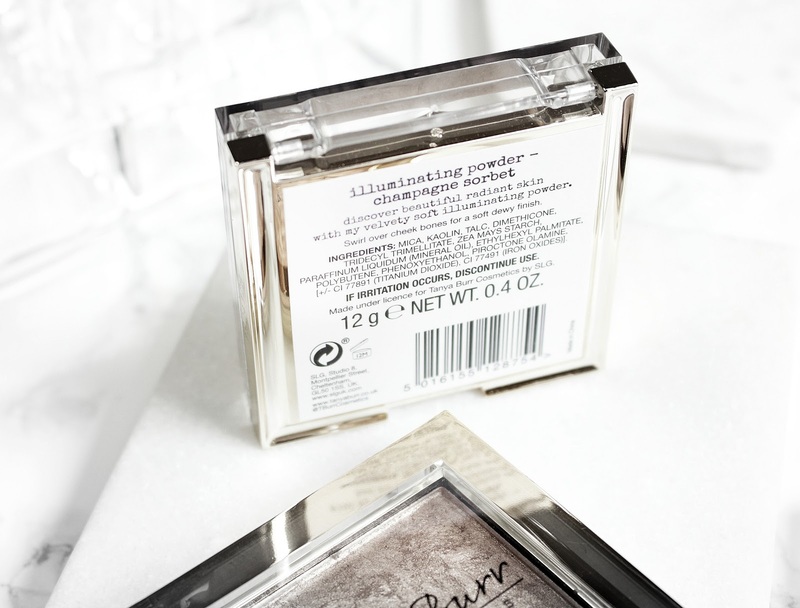 To be honest, I wasn't sure of what I was buying when I got these Tanya Burr Cosmetics powders. In my head I'd purchased a product that would be the baby of a highlighter and a bronzer. A product I'd want to bathe my whole face in. I have many other items like this in my daily makeup stash but most of them are labeled as bronzers. I use them to make my skin look baby smooth and bring back some life into my face after applying my makeup base. After taking a closer look and having thoroughly tested these beautiful babies I can assure you these are most definitely highlighters. 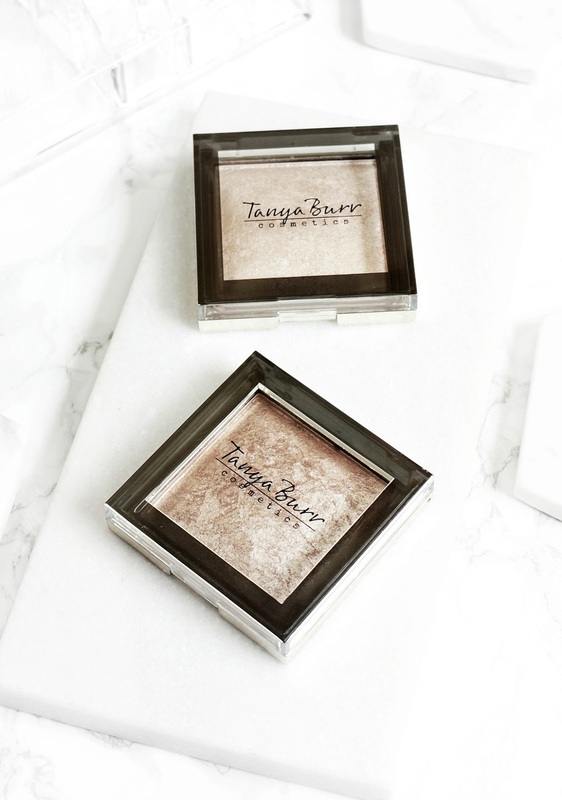 The highlight on these illuminating powders from Tanya is insane, and a little out of my comfort zone, I admit. The powders are said to be velvety soft and create a stunning all-over golden glow. I can tell you that a glow factor is definitely not going to lack if you wear these, because I've never seen makeup this intense! I mean, people will be able to see your highlight from miles away, if not from the moon and I am not joking! Anyway, are these the best highlighters in the world? 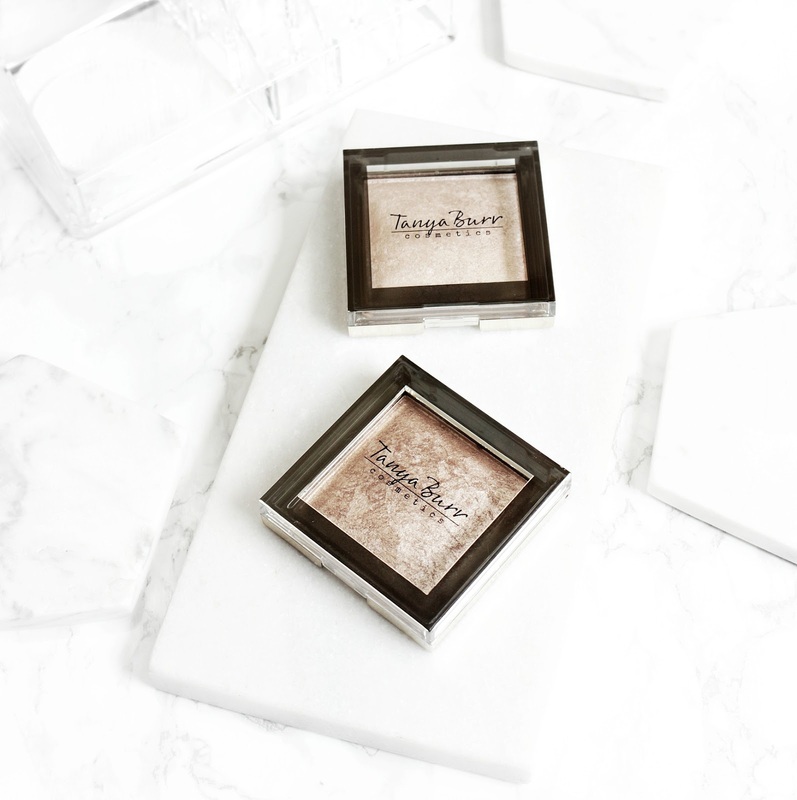 I don't think so, as I don't find them very wearable in the t-zone and on the forehead, but they do make for a great cheek highlight and they are indeed very soft, easy to work with and the illuminzers blend well. The reason why I'm not super enthusiastic about these is because I have issues with texture showing up on my skin with this type illuminizer. The shimmer isn't as finely mild and it makes my pores and wrinkles stand out a little more than I would like. I'm thinking I might use them as eyeshadows because the product is still stunning, I just don't find them a great fit for me and my skin.